India has achieved a significant strategic achievement by killing the satellite in the lower Earth Orbit (lower class) of the Earth. With its help, India can now destroy any satellite in space. For this, India used a ballistic missile. Technically, the ballistic missile is called a missile whose path is semi-moonlight or all orbital. It is used to destroy a predetermined target. This missile is guided only in the first phase. The path after that is determined by the theories of the orbital mechanics (Arbitrary Mechanics) and ballistics. Ballistic missile works in three stages. Which goes into the third phase after the launch and destroys its target. During this time, the missile twice travels the atmosphere and once space. Ballistic missiles pass through their air and outer space to their target. A ballistic missile travels from land to space and then to land. 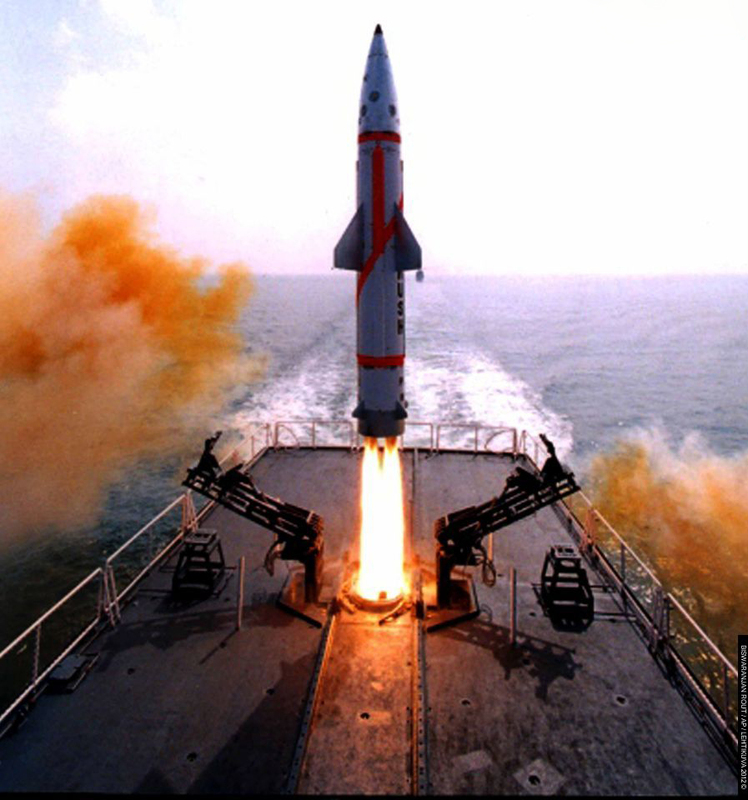 A ballistic missile can set enough distance around the earth to use its target. There are at least three steps in any intercontinental ballistic missile. During takeoff, the rocket launches the missile in the air for 2 to 3 minutes in the first stage, so that the missile reaches the space. After the end of the first stage rocket, they are separated from the missile themselves. In the second phase, the work of rocket number two starts. The rocket used in this phase is either a liquid or solid fuel. Which gives speed to the rocket. According to scientists, concrete fuel provides much energy to the rocket by rapidly burning in less time while liquid fuels gradually consume more energy for longer periods of time. Both solid and liquid fuels can reach the rocket equally, but most countries use liquid fuels at this stage. Because the technology of using this fuel is more advanced than solid. In this phase, the missile enters the space and continues on a crescent-shaped path. The speed of the missile can be up to 24000 to 27000 km/hr. This is possible because there is no resistance to air in space. In the third phase, the missile re-enters the atmosphere and hits its target within minutes. If ICBM has rocket thrusters, then it can better suit them towards their goals. Although it is able to withstand the heat of the atmosphere at the time of entering the atmosphere, it is specifically equipped with the insulating layer. In this phase, the missile achieves its goal.